Aquamarine is the birthstone for those born in March, and the gemstone of 19th wedding anniversaries. 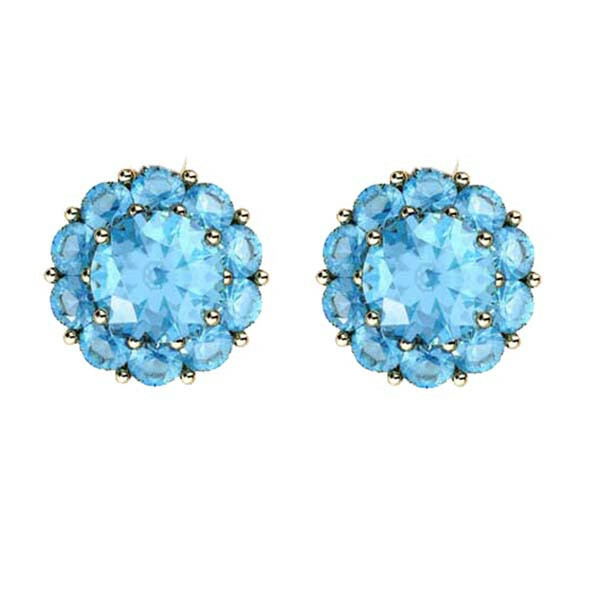 It's also a most refreshing color, as supported by these fiore stud earrings! Pick up a pair for yourself, or another someone special; they're a piece of jewelry to wear and treasure.